Enter the initial(s) you'd like. One letter per leaf, uppercase only. Indicate position in relation to tree, otherwise tree will be in middle. Example: M,L,tree,A,P or A,tree,D,D or tree,M. 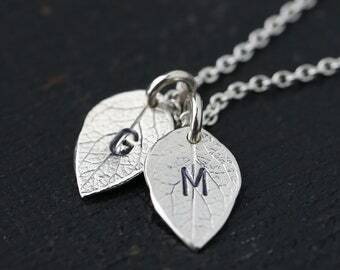 A custom family tree handmade keepsake necklace to be worn often and treasured. 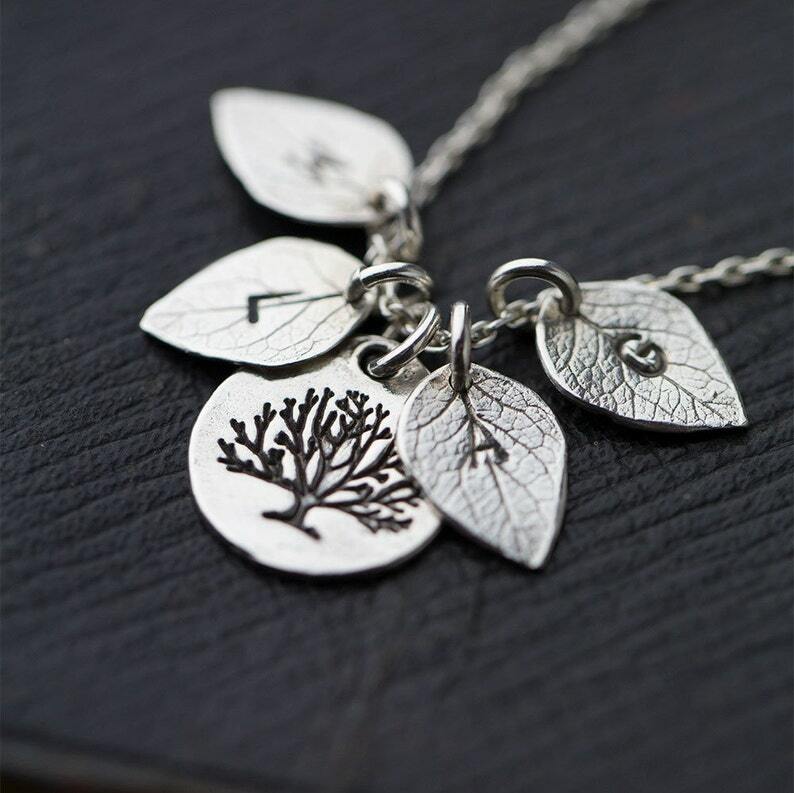 Lovely leaves flutter around an organic tree pendant. 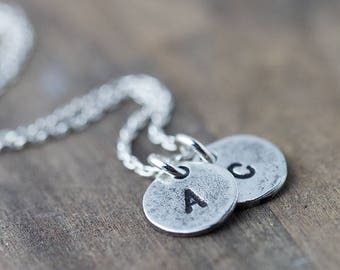 Dainty, but sturdy at the same time, all in solid sterling silver, hand stamped just for you. • All components are solid sterling silver. • Branch pendant is about 0.6 inch. 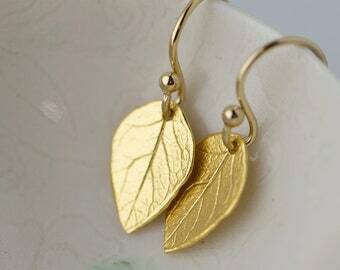 • Leaves are about 0.5 inch in length. • Quality cable chain closes with a mini lobster clasp. • Choose your length. 18 inches is the most common. • Arrives beautifully packaged, ready for gift giving. • Additional gift wrap available in cart. Luxurious marbled gift wrap paper and gold organza ribbon with gift tag. All family tree jewelry is 20% off for Mother's Day from 4/8 to 5/7. Enjoy free shipping and returns in the USA. It looks cute in the picture, and even better in person! It's very cute, delicate and adorable. It's perfect! Highly recommend! 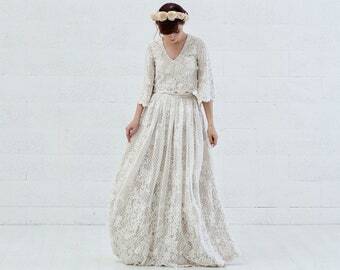 Perfectly and beautifully simple! My mother will love this. Thank you! A beautiful and special gift for a new momma! She absolutely loved it and made a wonderful Christmas gift. Thank you! FREE RETURNS & EXCHANGES (USA ONLY) ► If for any reason, you are not satisfied with your jewelry, you may return it for free within 30 days of receiving your order. 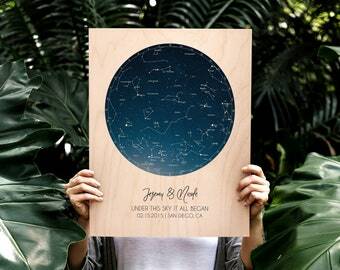 Just send me a message and I am happy to email you a pre-paid return shipping label. Items may also be exchanged or resized one time for free. 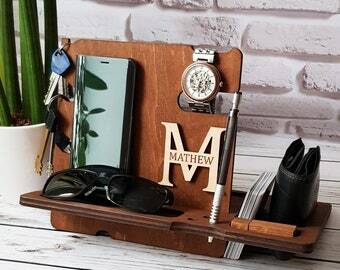 Items are made to order in 3 business days (3-5 days, depending on day of the week). Burnish ships to USA and Canada only at this time. DOMESTIC (USA) ► USPS First Class Mail within the US generally takes 3-7 business days (in addition to processing time). Priority Express mail is 1-2 business days plus processing time. Shipping times are estimates and cannot be guaranteed. CANADA ► United States Postal Service International First Class Mail usually takes 10-14 days. Additional customs processing time possible and customs fees/duties may be due at the time of delivery (responsibility of buyer). Because most of my items are made to order by hand, please allow 3 business days for me to make your order. This works out to 3-5 days depending on what day of the week you order. All items come packaged in a signature jewelry box. Additional gift wrapping and ribbon is available at checkout by selecting "this order is a gift" and checking the box for "gift wrap". To include a message with the order check the box for "this order is a gift" and then you will be given the option to "add gift message for free". It will come printed onto a gift tag. All orders ship without a receipt. Order to Canada will show the price on the customs form. If for any reason, you are not satisfied with your jewelry, you may return it for free within 30 days of receiving your order. Just send me a message and I am happy to email you a pre-paid return shipping label (USA only). Items may also be exchanged or resized one time for free. Everything is made by me, Rebekah Hemmer, in a happy little studio in the woods in Anchorage, Alaska. Since its origins in 2011, my jewelry line, Burnish, was created with the intent to offer meaningful jewelry as an alternative to mass-produced fashion. I am thoroughly invested in ensuring that my customers receive beautiful jewelry they can enjoy for years to come.